Great news, everyone! We have released a major update for TMetric service with tons of new features, enhancements, and a fresh new look. Since the first release, we have improved TMetric greatly, added a bunch of new features and polished the user interface. Over the last months, we've seen our work rewarded with growing number of users joining TMetric and better ratings. This inspires us to work even harder to make a great app that everyone wants. We decided that it's time to introduce pricing plans for TMetric. Until today, TMetric was completely Free for teams of any size. Now, we are introducing three pricing plans Free, Professional, and Business. Free plan is now limited to 5 users per account. It has kept most of the features, gaining new ones as well. Professional plan adds billable rates and task management. The service fee is $4 per user/ month if billed annually, $5 if billed monthly. Business plan adds cost rates and time sync features for integrations with JIRA and Redmine. The service fee is $6 per user/ month if billed annually, $7 if billed monthly. You can review the detailed plan comparison here. We offer a 30-day free trial for both Professional and Business plans. No credit card required. TMetric accounts with 5 users or less will be automatically switched to Free plan. Accounts with more than 5 users will be switched to a 40-day trial of Business plan so that you can get a sneak-peek of new features without limitation. If you choose not to buy a paid subscription, your account will be switched to Free plan after the trial period expires. In this case, all extra users will be locked out of your account. We've added a simple yet functional task management system to TMetric. Now you can use TMetric as a single tool for managing simple projects. JIRA is an issue tracking and project management system. Previously, time integration with JIRA was realized via the TMetric browser extension and you were able to track time to TMetric directly from JIRA. In this release, we have implemented a deeper JIRA integration enabling automatic upload of time from TMetric to JIRA Cloud, so you can benefit from using both TMetric and JIRA at your workflow! 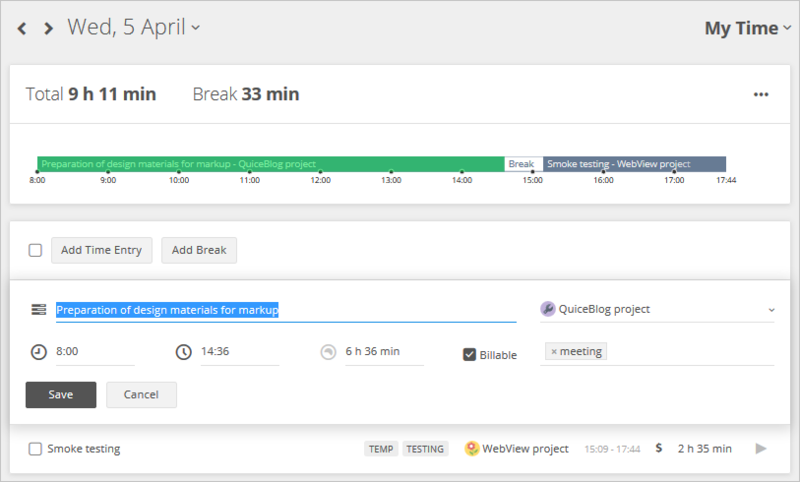 Redmine is a project management web application that embraces Gantt chart, calendar, wiki, forums, email notification and more useful features. The time you track in TMetric can be synchronized directly to Redmine via the TMetric browser extension. 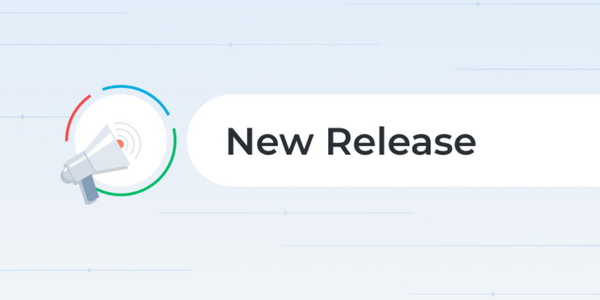 This release delivers a deeper integration with Redmineallowing you to automatically synchronize the time you track in TMetric with your Redmine workflow. A new clean and intuitive design of TMetric UI creates a favorable workspace to help you work more efficiently. Simple forms and a nice balance of colors do not distract you from more important things. Modifying one time-entry at a time can be time-consuming. To save your precious time, we've added an option that allows you to edit multiple time entries at once. In just a few clicks, you can assign a project and tags to tasks, change their descriptions, make them billable, or delete. We provide you with an alternative way to register with TMetric. Many users prefer registration through Google. If you are one of them, just use your Google account to safely and easily sign in with TMetric. We have added the Team filter to the Project Summary report and improved the search feature in Team Summary report. Another nice improvement is a new design of date range picker allowing you to quickly swipe between months and select the required time range. Freshdesk, Wunderlist, and UserEcho are now among the multiple web applications supported by TMetric browser extensions. Projects and Tasks reports now include colorful donut charts that convey data from the report tables in a colorful and easy-to-read manner. A proper distribution of assigned tasks and an assessment of deadlines are essential not only for increasing a company performance, and hence its profit but also for gaining authority at the market.